There are 26 Memory Care Facilities in the Arlington area, with 11 in Arlington and 15 nearby. The average cost of memory care in Arlington is $4,652 per month. This is higher than the national median of $4,650. Cheaper nearby regions include Grand Prairie with an average starting cost of $4,647. To help you with your search, browse the 58 reviews below for memory care facilities in Arlington. On average, consumers rate memory care in Arlington 4.1 out of 5 stars. Better rated regions include Grand Prairie with an average rating of 4.7 out of 5 stars. Caring.com has helped 5 families in Arlington find high-quality senior care. To speak with one of our Family Advisors about memory care options and costs in Arlington, call (855) 863-8283. Throughout the state of Texas, it is estimated that 380,000 adults age 65 and older have Alzheimer's disease. Arlington, which is the seventh most populous city in the state — about 9.6 percent are seniors, offers 11 different memory care facilities for seniors with dementia and their families. At least 30 more memory care facilities are available in communities close to Arlington, such as Fort Worth and Grand Prairie. 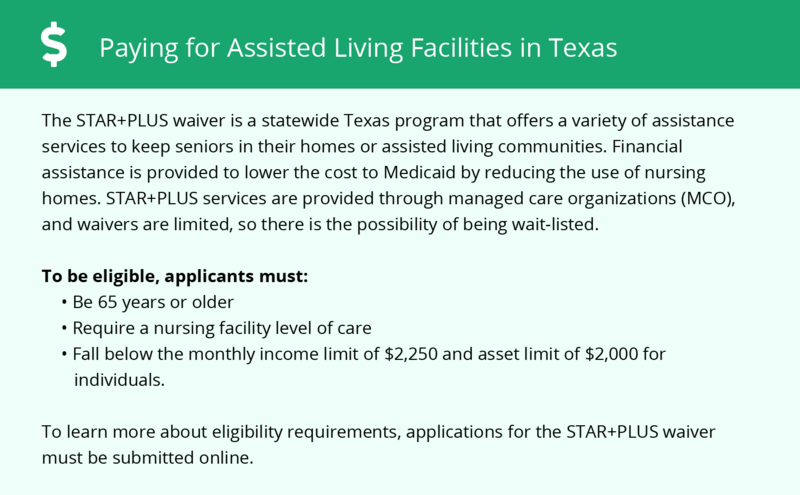 The Texas Department of Health and Human Services considers memory care facilities to be Type B Assisted Living Facilities, meaning that they provide a higher level of care than Type A facilities. 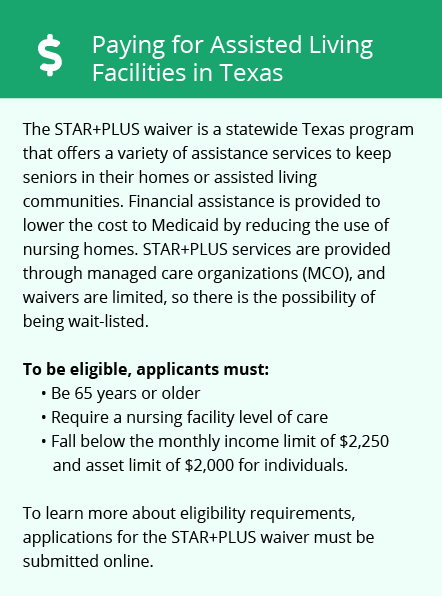 Seniors in Arlington can take advantage of Texas' lenient tax policies. Texas is one of only a few U.S. states with no income tax. Better yet, Texas does not tax other types of retirement income, such as Social Security benefits or 401(k) plan withdrawals. Arlington tends to have hot summers, with average high temperatures in July climbing to around 95 degrees Fahrenheit. Seniors who are sensitive to the heat may want to limit their time spent outdoors on hot days to avoid heatstroke and other illnesses that can be caused by heat exposure. According to FBI crime statistics, Arlington is not one of the safest cities in the U.S. Seniors living in Arlington have a one in 27 chance of becoming a victim of either a violent or property crime. Seniors can expect overall living costs in Arlington to be above average. The overall cost of living in Arlington is about nine percent higher than the national median. Arlington is also about seven percent more expensive than the average city in Texas. Memory Care costs in Arlington start around $4,652 per month on average, while the nationwide average cost of memory care is $4,799 per month. To see a list of free memory care resources in Arlington, please visit our Assisted Living in Texas page. Arlington-area assisted living communities must adhere to the comprehensive set of state laws and regulations that all assisted living communities in Texas are required to follow. Visit our Memory Care in Texas page for more information about these laws.